Consider the worshipful lyrics of "Holy, Holy, Holy"; the comforting assurance of "His Eye Is On the Sparrow"; the trusting submission of "Have Thine Own Way, Lord"; the bold declaration made by "O for a Thousand Tongues." They are some of our greatest hymns—and some of the most powerful words in Christendom. Lyrics that help us grasp the reality of faith, set to beautiful music that speaks to our hearts. The stories behind the hymns are powerful as well. 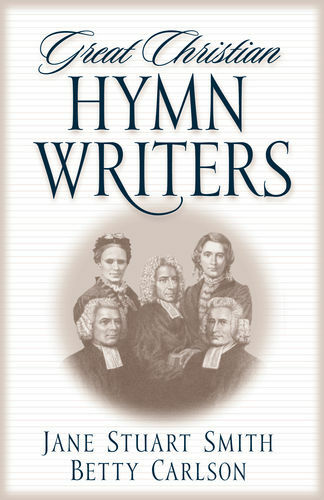 In this book the authors have detailed the intriguing and often tragic circumstances from which many of our best-loved hymns came. They are stories about the private struggles and personal triumphs these men and women hymn writers experienced—stories that give their already-meaningful songs added significance. 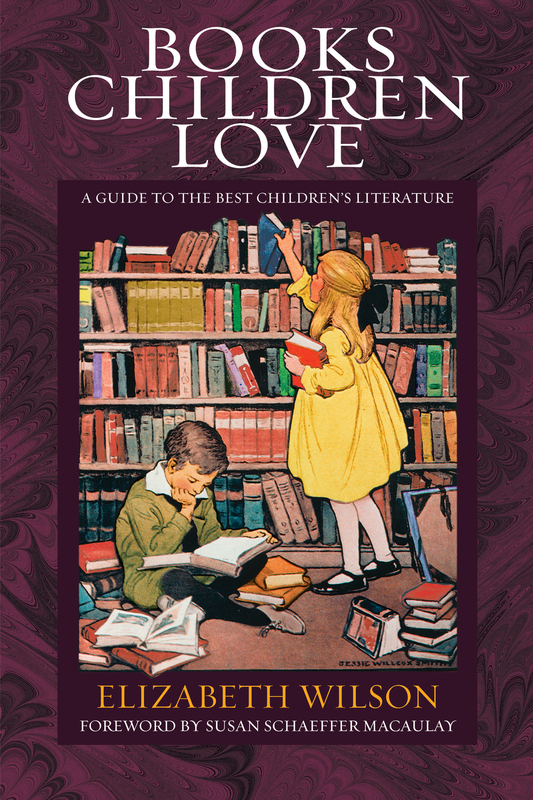 Great Christian Hymn Writers is a wonderful resource for worship services, devotional talks, and home schools, as well as for use in your private devotions. And it's worthwhile reading for anyone who's interested in learning where these hymns came from and how it is that they continue to affect us so much.